Take a look at how others have supported previous tyre safety month campaigns. 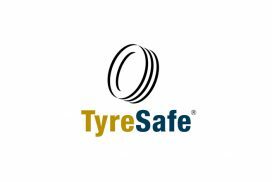 TyreSafe is one of the UK's leading tyre safety organisations. 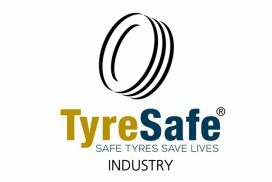 Open to the tyre industry or those concerned with improving road safety. 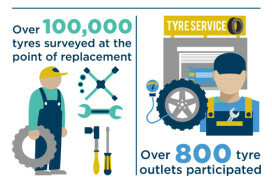 Statistics are a valuable resource in raising tyre safety awareness. 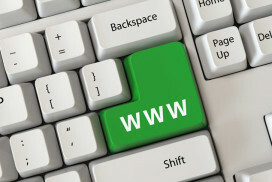 A selection of links we believe may be of interest. 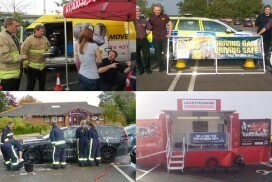 You can submit others too. 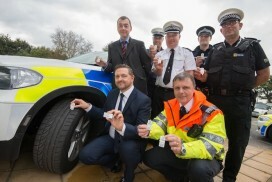 The 2015 TyreSafe Briefing was held at the National Motorcycle Museum, Solihull. 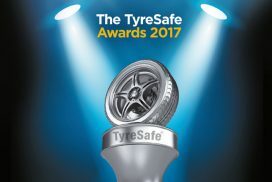 Awards for raising awareness about tyre safety issues in the UK during 2014.